The words "dietitian" and "nutritionist" are bandied about a lot, and are often used interchangeably. But what is the real difference between them? And why does it matter? Read on to find out. 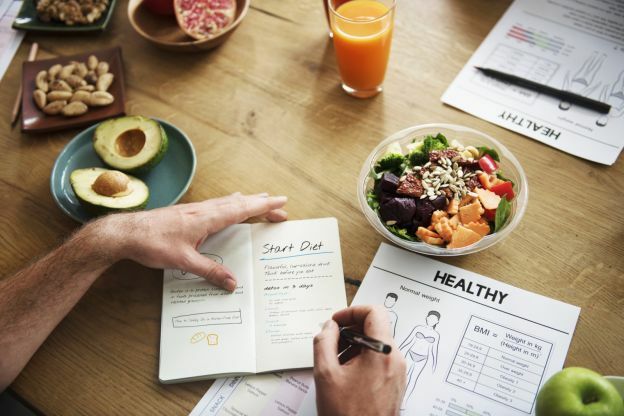 Dietitians and nutritionists are both experts in the field of diet, food and nutrition, and are considered healthcare professionals, but you would be mistaken in thinking they are the same job. The differences between them essentially boil down to qualifications: dietitians are also nutritionists, but not all nutritionists are dietitians.